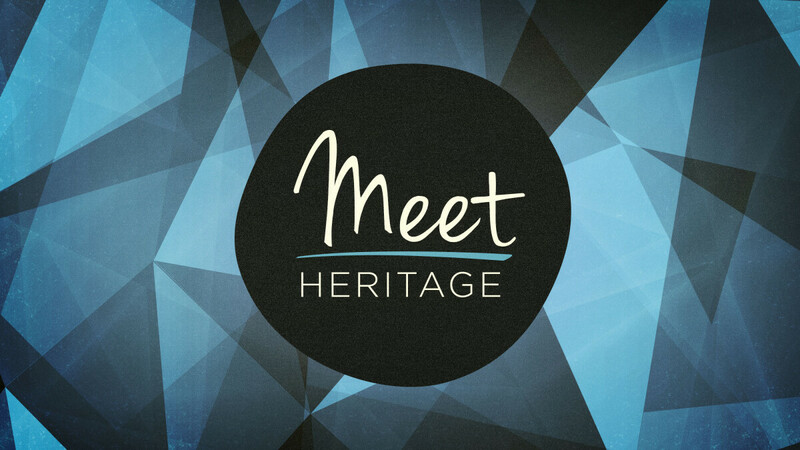 Meet Heritage is your opportunity to discover who we are and what we are about. You will hear about our mission, ways to get involved. You will also be able to meet our pastors and other key ministry leaders. Join us for a time to connect. Lunch will be provided. Whether you are a first time guest or a regular attender, Meet Heritage is for you!